candidates in India for Postal Assistant/Sorting Assistant, Postman & MTS Posts. or ITI from recognized Boards or 10+2 standers or 12th class passed. age 18 years & maximum age 27 years. What is the Postal Circle Selection Process job? 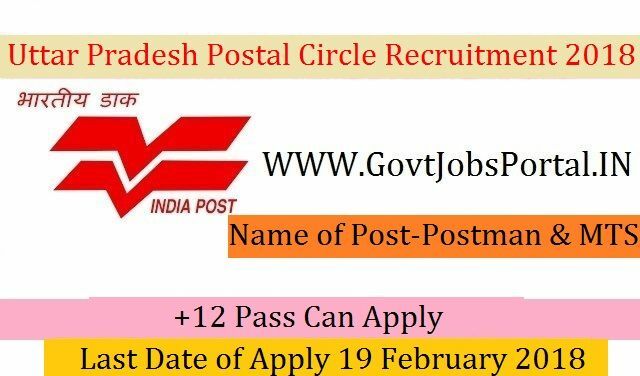 What is the Application Fee for these Postal Circle Jobs in India?